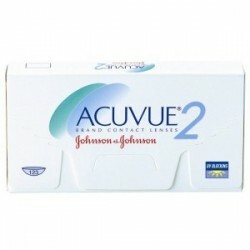 2 Weekly Disposable Contact Lenses | 2 Week Disposable Contact Lenses | - . Unlike daily disposable contact lenses, 2-week disposable contact lenses can be worn continuously day and night for up to 7 days. But, in general they must be worn during the day time and taken out during night. 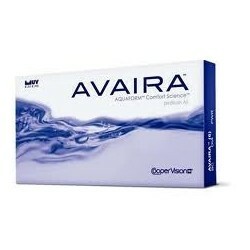 However, many people are sensitive to these bi-weekly contact lenses. Therefore, if you want to try them out, then you must consult your optician first and get to know about the wearing schedule that you must adopt for the bi-weekly contact lenses. 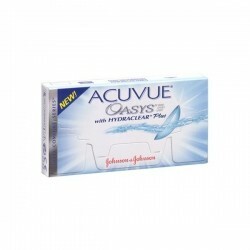 Once you are done with that you can even buy these 2 week disposable contact lenses without prescription as well. Two Weekly Disposables Contact Lenses There are 4 products. 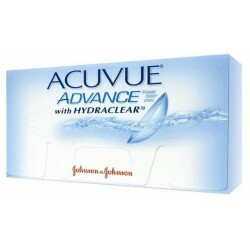 Acuvue 2 is an improved version of Acuvue, a new edge design makes it easier to handle and more comfortable to wear. The Acuvue 2 contact lens is slightly thinner than normal monthly disposables, this allowing more oxygen to pass through to the eye.